There’s some wheelie good news for some residents in Wrexham, with new recycling boxes being rolled out to nearly 3,000 homes. The stackable boxes – for glass, plastic and cans and paper – were introduced to around 13,000 homes back in 2016 following a successful trial the previous year. Currently only around 16,000 of all homes in Wrexham use the wheelie boxes, with other homes using the original-style containers. It is thought that the boxes, along with new initiatives in Wrexham, have helped achieve a 68 per cent recycling rate in Wrexham between 2017/18. However Wrexham Council have confirmed is has received £112,000 in funding from the Welsh Government to buy more recycling wheelie boxes. 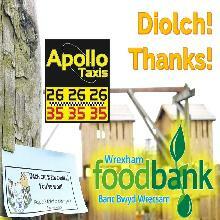 As a result from Saturday September 1st a further 2,800 boxes will be distributed across the county. This roll-out will involve a small number of boxes covering areas such as New Broughton, Penley, Llwyn Onn Park, Ruabon, Marchwiel, Cartrefle, Garden Village, Acrefair, Rhos, Johnstown, Gwersyllt and Pontfadog. 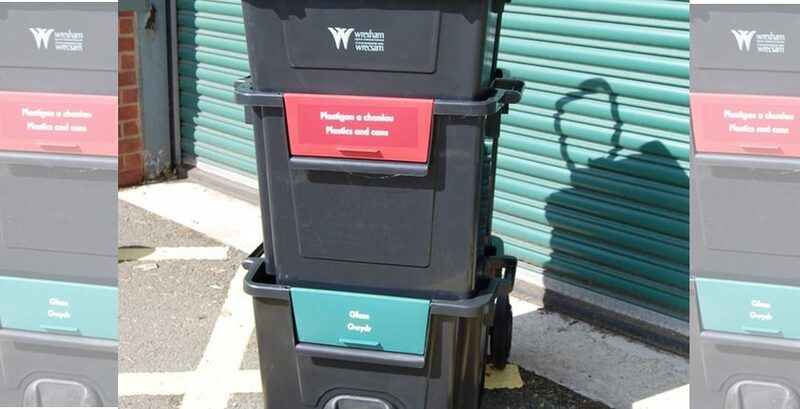 Cllr David A Bithell, lead member for environment and transport, said: “We’re grateful to the Welsh Government for this further investment into our recycling wheelie boxes, and with the further roll-out, about a quarter of all homes in the county borough will be covered by wheelie boxes. 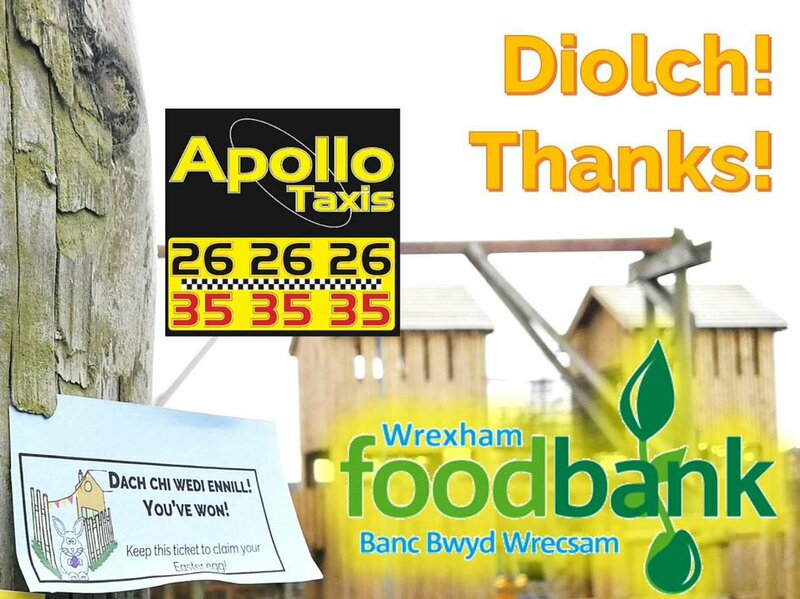 “I’d also like to take this opportunity to thank all Wrexham residents once again for the enthusiasm with which they’ve embraced recycling.